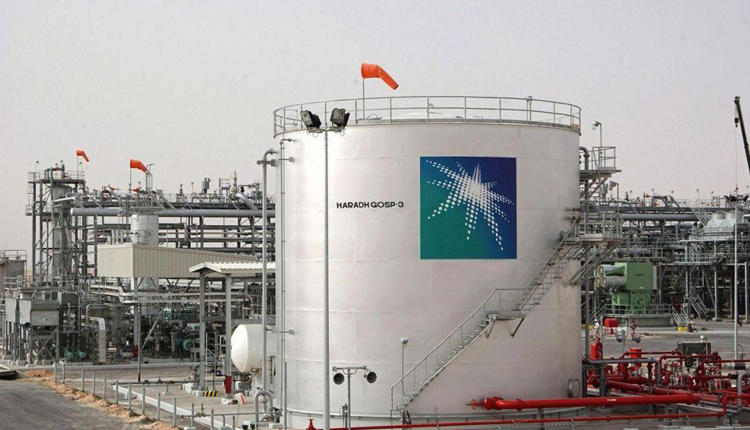 Saudi Arabia’s state-owned oil giant Aramco agreed to buy a 1.4 trillion won ($1.24 billion) stake in South Korean oil refiner Hyundai Oilbank, the refiner’s top shareholder said on Monday. Hyundai Heavy Industries Holdings said in a regulatory filing that it had signed a stake purchase deal with Saudi Aramco for some of its shares in Hyundai Oilbank. Hyundai said in late January that Aramco planned to invest up to $1.6 billion in Hyundai Oilbank, to expand its foothold in South Korea.